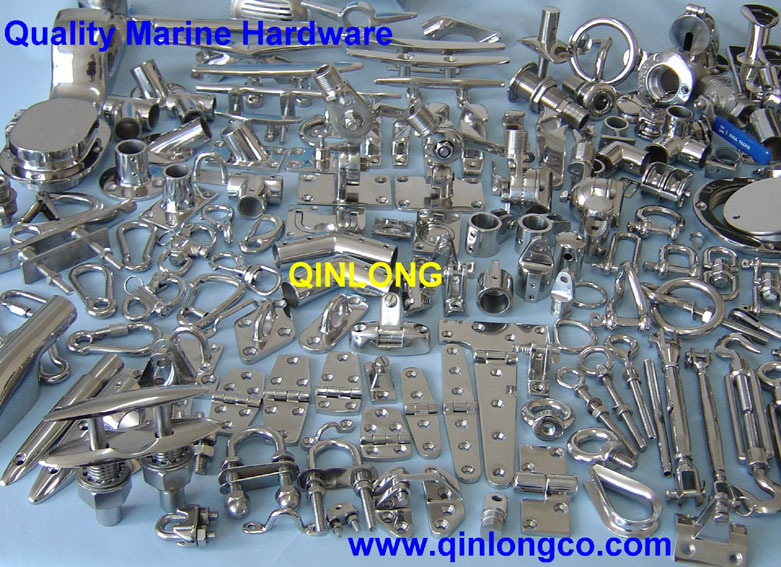 We are the leading manufacturer and exporter for stainless steel marine hardware in China. Because of our exceptional quality control and our strict adherance to the specifications required,our products have earned the faith and confidence of our customers all over the world. We have been able to increase our export record year by year due to our competitive prices with high quality and our prompt shipping to our schedules. Furthermore, we are always striving to improve our services to our customers. We invite all inquiries for the items listed here.If you have requirement for marine hardware,we will be pleased if you would consider our products and services.